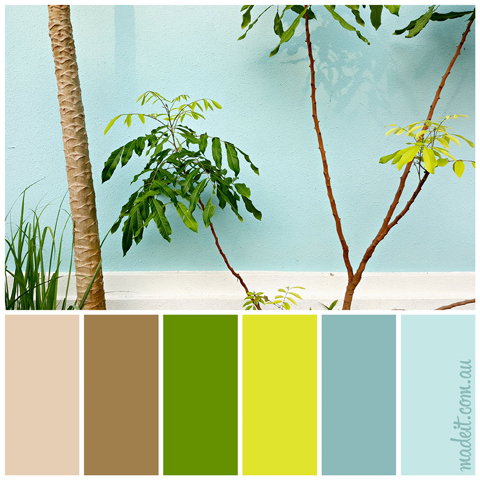 Here at Made It, we just love colour, and inspiration for beautiful design palettes can come from just about anywhere! So every couple of weeks we’re going to share a colour palette or two with you to keep you creating and, well just add more pretty to your life! Use them to inspire a fresh new décor, a beautiful artwork, or a patchwork quilt, or just to fill your Pinterest boards with gorgeous imagery! This tropical palette has inspired us this week (keep your eye on the front page on Monday). Nothing says summer fun quite like watermelon at the beach! Bring. It. On. 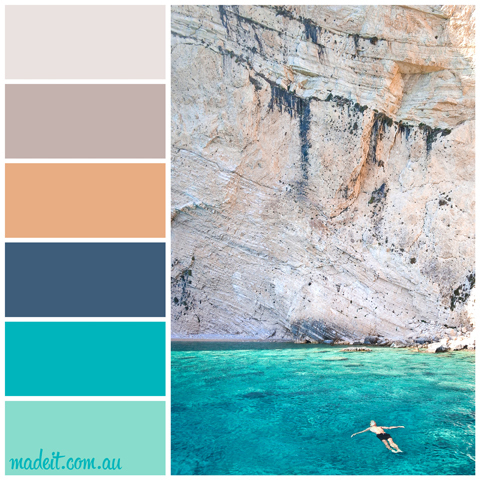 From where you’d rather be: turquoise waters and sandy cliffs with a pop of tangerine. Picturing this scheme in an open plan living space… yes please! 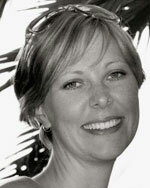 Oh yay fosic - they're so much fun to put together and hope they inspire some fab new creations from you! 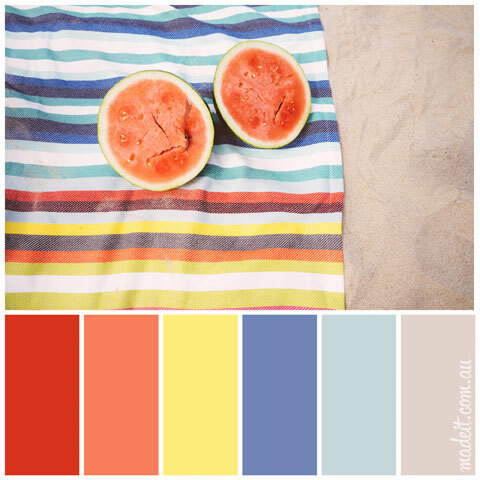 These color palettes are simply delicious and inspiring. The combinations encourage you to think outside the box. Love them!